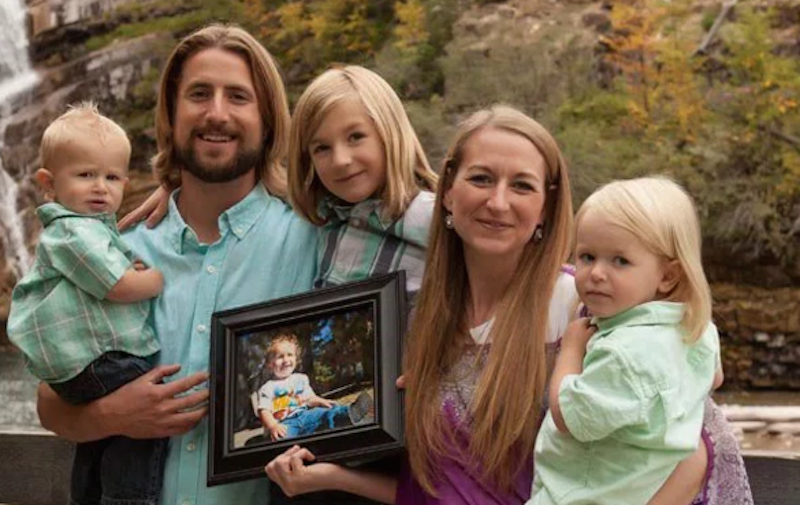 Canadian couple David and Collet Stephan have pleaded not guilty to charges that they “failed to provide the necessities for life” to their 19-month-old Ezekiel, who died of untreated meningitis four years ago. According to the CBC, prosecutors have claimed that the couple attempted to treat their son with home remedies rather than take him to a doctor; the couple allegedly only called an ambulance when he stopped breathing. Crown counsel played an audio tape from a police officer who interviewed the couple after hospital staff called police. On the tape, Collet Stephan tells the officer a friend, who is a nurse, told the couple the boy likely had meningitis. In a bid to boost his immune system, the couple gave the boy — who was lethargic and becoming stiff — various home remedies, such as water with maple syrup, juice with frozen berries and finally a mixture of apple cider vinegar, horse radish root, hot peppers, mashed onion, garlic and ginger root as his condition deteriorated. Court heard the couple on tape explaining to the police officer that they prefer naturopathic remedies because of their family’s negative experiences with the medical system. The Stephans run a controversial nutritional supplements company called Truehope Nutritional Support Inc.; in 2004, according to the CBC, Health Canada unsuccessfully tried to block distribution of one of their supplements, called EmpowerPlus, which prosecutors say was also given to Ezekiel. Truehope claims that EmpowerPlus, which basically consists of a variety of minerals, vitamins, and antioxidants, is an effective treatment for ADHD, bipolar disorder, depression, autism, and a myriad of other disorders. The couple released a truly batshit statement Sunday to their Facebook group, which, while titled “Prayers for Ezekiel” and described as “A page for positive thoughts/prayers for David, Collet and Ezra Stephan,” mostly seems set up to accept donations to cover court costs. Gonna, um, gonna go ahead and not recommend that you not make a donation. Image via stand4truth.ca/donate, the couple’s new donation page.